In an era where hydrocarbon exploration and exploitation activities keep soaring, the law of maritime delimitation has a vital role to play. 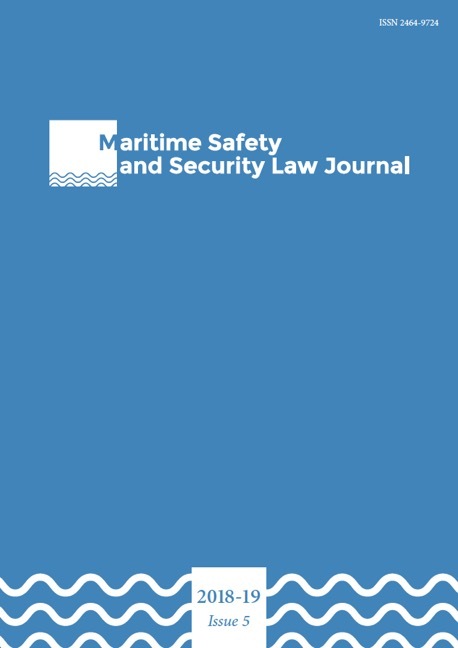 Even though the optimal result in a delimitation dispute would be the establishment of a definitive and permanent boundary, international law envisages rules for the regulation of offshore activities in undelimited/disputed maritime areas as well. In order to delimit their respective maritime areas and proceed with hydrocarbon operations, Ghana and Côte d’Ivoire submitted their maritime dispute to a Special Chamber of ITLOS. The Chamber had to address a series of issues, including the existence or not of a tacit delimitation agreement, the delimitation of the relevant maritime area both within and beyond 200M and the alleged international responsibility of Ghana. After resolving that there was no tacit delimitation agreement, the Chamber applied the three-stage method and designated a maritime boundary based on equidistance for the area both within and beyond 200M. Nonetheless, the Chamber’s findings with respect to the ‘constitutive nature’ of a delimitation judgment, delimitation beyond 200M in the absence of recommendations issued by the CLCS and the performance of unilateral drillings in undelimited/disputed maritime areas appear to be controversial and precarious.